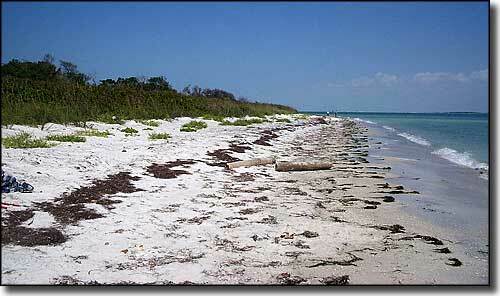 Egmont Key National Wildlife Refuge is the same 328-acre property as Egmont Key State Park. Egmont Key lies at the mouth of Tampa Bay, between St. Petersburg and Anna Maria Island. 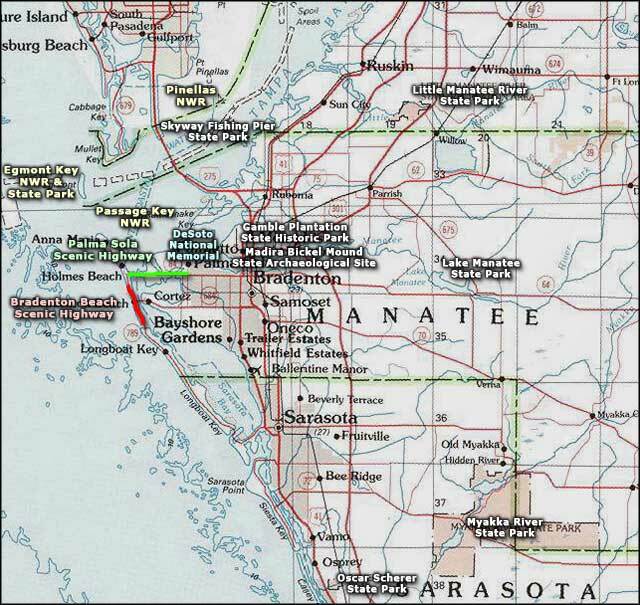 Passage Key NWR is just to the south, between Egmont Key and Anna Maria Island. 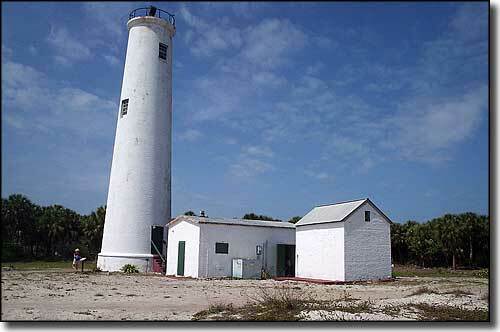 On Egmont Key you'll find Egmont Key Lighthouse and what remains of the Fort Dade Military Reservation. 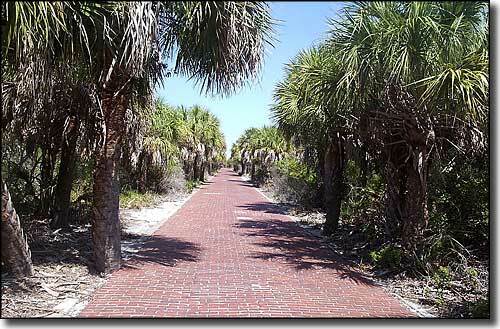 Egmont Key and Fort Dade Military Reservation were added to the National Register of Historic Places in 1978. The State Park (and National Wildlife Refuge) is open from 8 am to sundown year round. The property can only be accessed via boat or ferry. No food or water is available on the island but you can swim, sunbathe, picnic, watch the wildlife, tour the old fort and lighthouse and dig for shellfish along the beaches. Egmont Key was first surveyed by Spanish explorers in 1757, but the name that has survived time came from the English, for the Earl of Egmont, in 1761. Located in the entrance to Tampa Bay, where navigation is quite hazardous, a lighthouse was first built there in 1847, the only lighthouse between St. Marks and Key West on Florida's west coast. However, the location is also quite hazardous in terms of hurricane season and the island was swamped by the Great Gale of 1848 (a Category 1 hurricane that brought with it Category 4 tidewaters). The lighthouse was all but destroyed and had to be rebuilt. Seminole Indians were held on the island in the 1850's, before they were shipped by boat across the Gulf of Mexico on their way to Indian Territory. During the Civil War, a Union blockade of Tampa Bay led the Confederates to remove the lens from the Egmont Key Lighthouse. The lens was replaced shortly after the war ended. Union forces captured the island in July, 1861 and used it as a forward operations center for attacks on Confederate positions throughout the Tampa Bay area. The Union also built a military prison on the island and opened a cemetery for Confederate and Union dead in 1864 (the cemetery was closed in 1909 and the bodies were moved to cemeteries on other military installations). During the Spanish-American War, Fort Dade was constructed on the island and remained a commissioned, operational military outpost for many years. The US Fish & Wildlife Service inherited the island in 1974 and they turned it over to the State of Florida for a state park facility in 1989. The Coast Guard manned the lighthouse up until 1990 when its operation was finally automated. State budgetary concerns in 2009 have led to a proposal to close the state park. Egmont Key NWR is administered as part of the Chassahowitzka National Wildlife Refuge Complex. 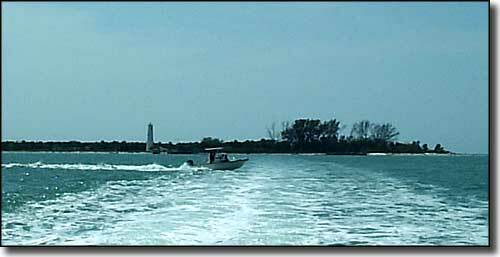 Private companies can provide access to Egmont Key but there is no regularly scheduled ferry service. 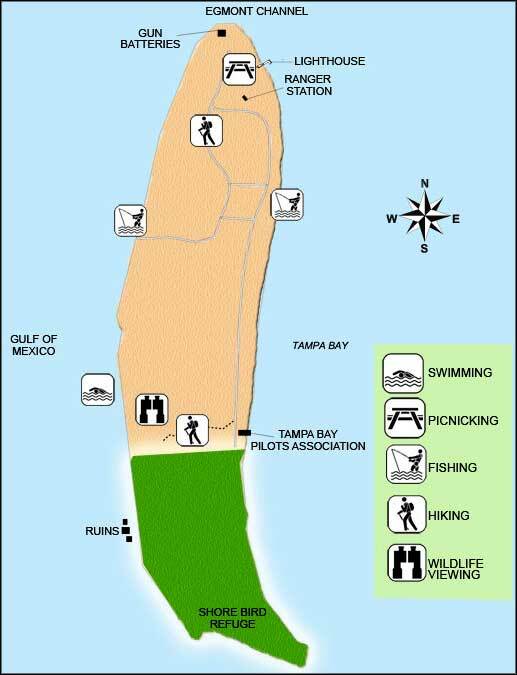 Map of Egmont Key courtesy of Florida State Parks.